This trick is valid once per user. [Personally Tried]. You must have Rs 0 in Payzapp wallet and don’t use wallet money for transaction. 2. You need jabong app/ site. 1. Select product worth Rs 2500 or above to get 10% Cashback upto Rs 250. 3. 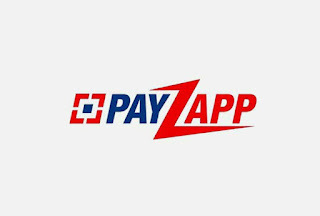 In payment method select Payzapp and pay fully using your Bank card which is Linked in your Payzapp wallet. [Don’t use payzapp wallet money and payzapp debit card]. 4. Pay full amount through the debit card which you have linked in Payzapp App. 6. You will get your refund in bank account within 7-10 working days. 7. After 7 days you will get Payzapp cashback . NOTE:- You can Also Pay to SCAN and Pay for 10% upto Rs 250 and BILLPAY Promocode for 10% upto Rs 250 !! So by this way, You can earn Rs 750 for FREE, I don’t know How you can failed the transaction for SCAN AND PAY OFFER AND BILLPAY Offer. 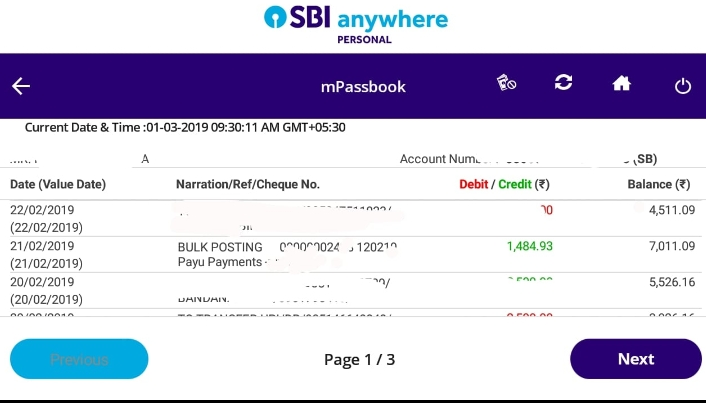 In My Case Electricity Bill Payment worth 23K was failed and amount got reversed in bank + Payzapp cashback. 1. This trick is valid once per user. 2. In case you hold payzapp balance please do not pay wallet balance.